First, I want to say that I normally like to rag on Think Tank Photo for producing some hideous designs for their bags. While I know many photographers might not care how the bag looks, I draw a line at “lunchboxes” and other 80s-inspired designs. The new TurnStyle line of bags, while not being absolute beauties, reminds me of Crumpler’s Mild Enthusiast line of similar convertibles. I myself have a small version of the Crumpler, and they are really nice to use. Fast access to the camera as a sling, and a more stable platform to access the camera and lenses from. The only downside is that the back gets really hot after a while, since it is just using a plain nylon material like the rest of the bag. The TurnStyles seem to be using the moisture-wicking mesh material that other bags have, so that is a definite improvement. 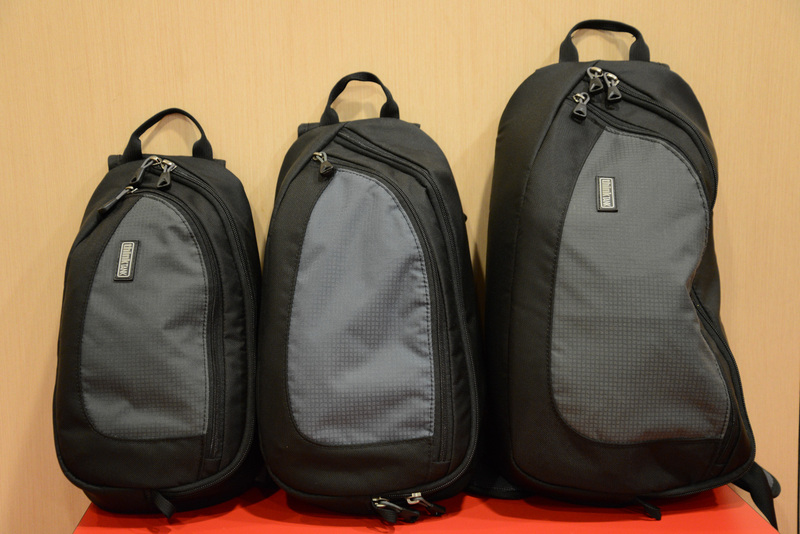 The bags are available in three sizes, coming in as the TurnStyle 5, TurnStyle 10, and the TurnStyle20. The latter two can hold tablets as well, making them quite a bit of an all-rounder. Again, the colour options seem to be a bit lazy, but I also suspect its to keep costs down while providing for options. Coming your way soon at a price of US$75 to US$100. You make some really high quality items. Case in point: Your new City Walker series looks like it will carry on the tradition of using materials that are tough with good tactile feedback, the ability to swallow most professional-level lenses with their lens hoods on, and the usual attention to the little details. Despite all that, I still feel like I’m left out of this party. Can we change a few things? Notebook slot only in the largest bag. Again. The world according to camera bag manufacturers seems to be that photographers all use 15.6″ Macbook Pros. I use a Thinkpad X61 (12.1″), CK uses a 13″ Macbook Air, and David uses a 13″ Macbook Pro. I know Americans are supposed to be larger in size, but what about the rest of us? 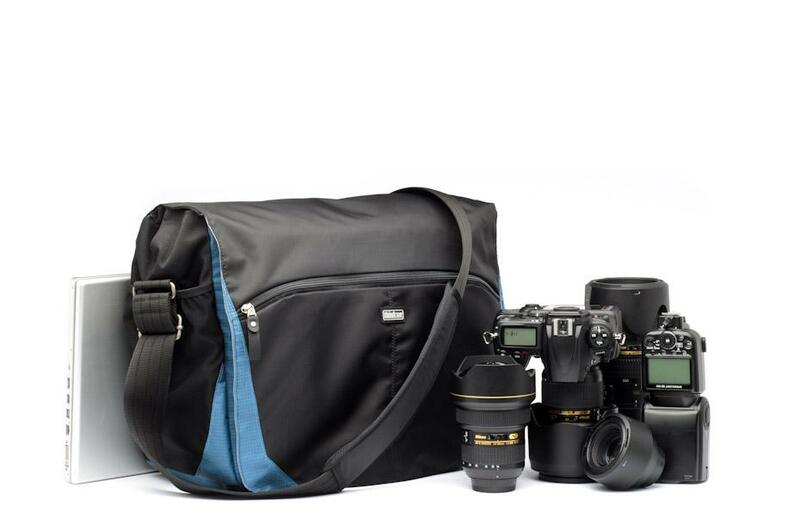 No provision for pro-style SLRs. I like the portrait grip and the added battery life. 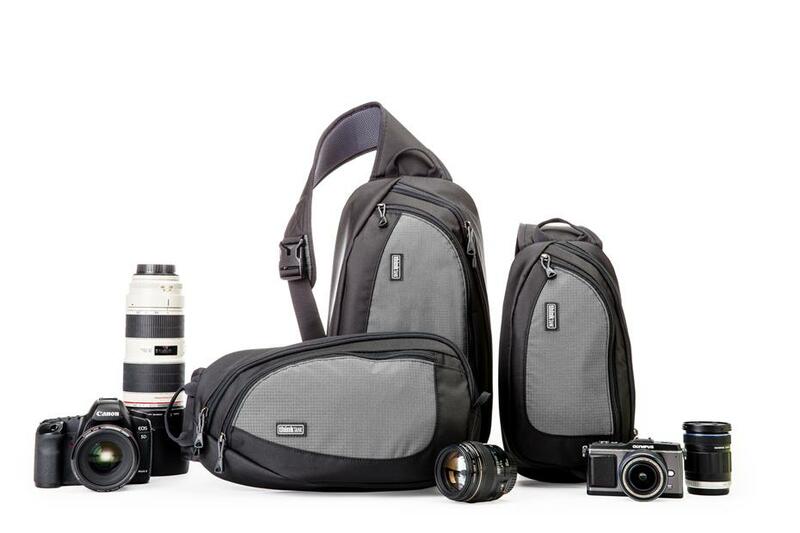 For all the flak that Crumpler gets, at least they got this right – their mid-sized shoulder bags can fit a pro-style DSLR easily. While we are here, can we stop having backpacks that open from the front? That is a retarded design, especially when out in the field after the rain. Body, meet muddy backpack straps and back. I had enough of being covered in mud since I left the army, thank you very much. In conclusion, I look forward to your next round of bags. Maybe they’ll finally have something for me. PS. While you’re at it, can you hire some new designers? The blue version of the City Walker… is not particularly attractive. I’m sure you can do better!